The multiplayer medieval combat action game continues to grow its player base after a rocky start. In recent years, Ubisoft began committing to post launch support of some of its biggest titles and that effort has shown an impressive return on the initial investment. Rainbow Six: Siege is now one of the most popular games on the planet after a slow start and is in the midst of its third year of post-launch content. For Honor is one of the games Ubisoft has pledged a commitment to, and it is now enjoying popularity that is beyond what it had at launch. 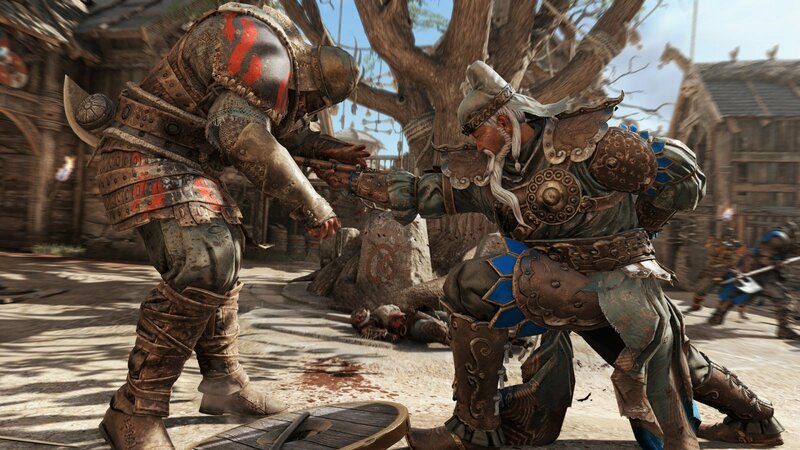 Ahead of the release of its new Marching Fire expansion, For Honor now boasts a player base of more than 15 million. 2018 has been an important year in the life of For Honor. Way back in April, Ubisoft released a revamped training mode for new or returning players that better reflected the current state of the game. The publisher also slashed the price of the base game and ran free weekend promotions to garner attention from players who may have skipped over the game near its launch. Next week brings the launch of Marching Fire, the new expansion that promises to bring even more content to win over For Honor players. The new arcade mode will offer up random scenarios for players to spice up the gameplay progression and a host of new items and gear will keep the game fresh. For Honor: Marching Fire launches on October 16 for Xbox One, PS4, and PC.